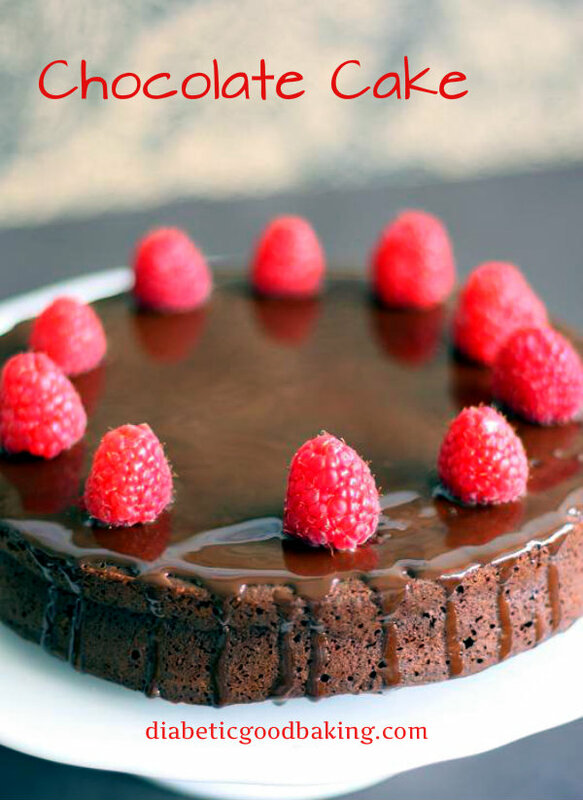 Beautiful chocolate torte. Based on hazelnuts and sweetened with erythritol guarantees diabetic friendly nutritional values :) Rich, dense and irresistible teatime treat that is surprisingly easy to make. 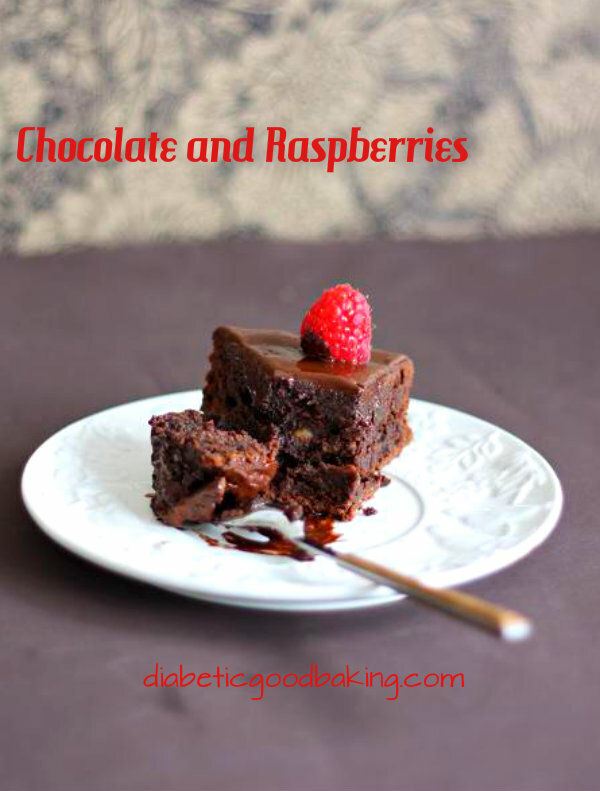 This cake brings together the flavour of chocolate, hazelnuts and raspberries. Can't think of any better combination! All ingredients should be at room temperature. Preheat oven to 160C and line a 23 cm spring form with baking paper. In a bowl, over simmering water, melt the butter and chocolate until smooth. Let the mixture to cool down a little bit. Beat egg yolks with erythritol until white and fluffy. Add the chocolate mixture and ground hazelnuts. In a large bowl whip the egg whites and gently stir it in the chocolate mixture. Pour the batter into the form and bake for about 50 minutes. Meanwhile melt the chocolate and butter . 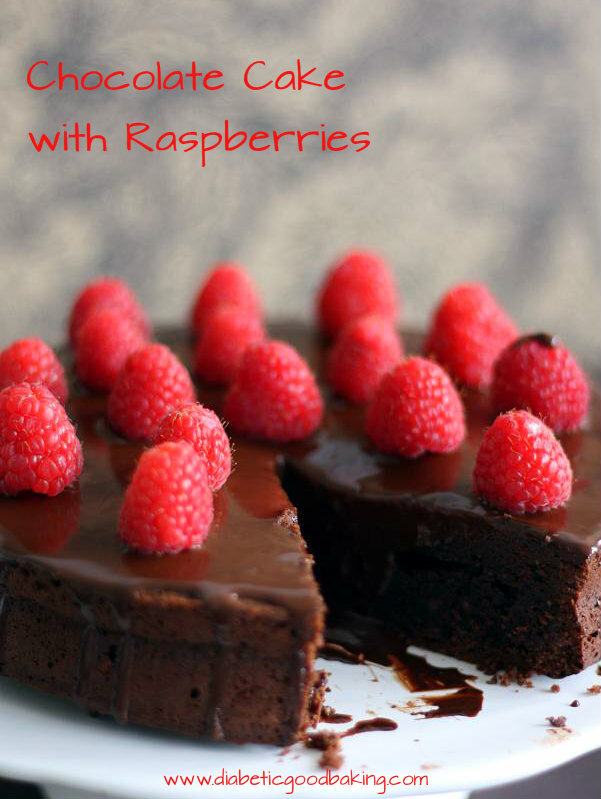 Decorate the cake and serve with raspberries.